In just over 1 week, we don our capes and masks in public for the launch of Pants On The Outside at this year’s World Of Learning Conference & Exhibition in Birmingham. 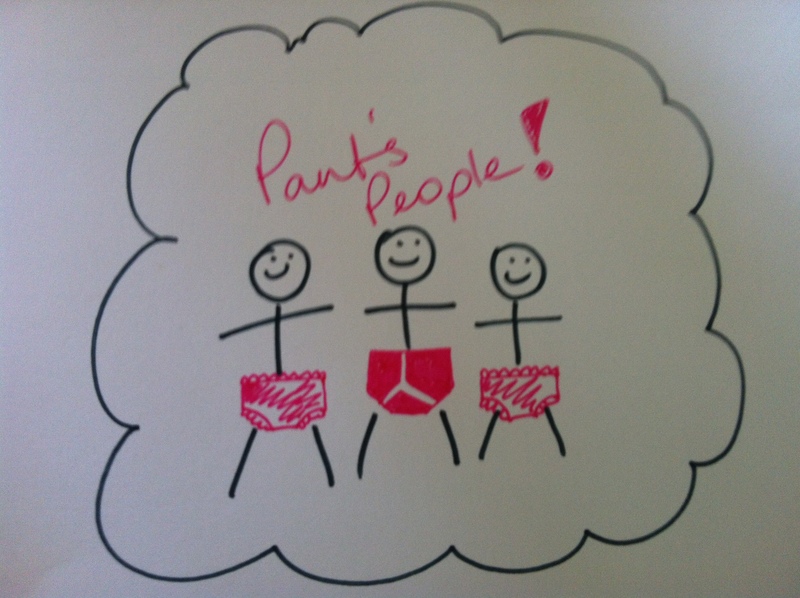 Whilst we have deliberately set about making our marketing strategy quirky and attention grabbing, what lies behind the frivolity of ‘Pants’ is a serious business message. It’s a programme that’s been designed as a response to a specific need and to do it in a meaningful and pragmatic way. Business leaders are less concerned with learning and much more excited by execution; quite right too. As a business leader you want to see performance, you want your people to get results. The ‘Pants’ formula is designed to elevate the performance of the team, to make it more effective at delivering growth, being innovative, and cutting costs.